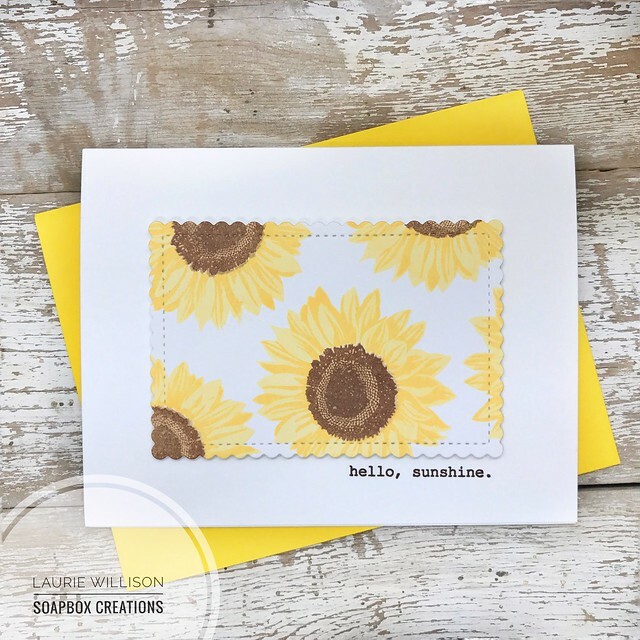 Congrats on guesting Laurie, love this cute summer card! This is amazing!!! I jut bought this set! !